Creative Voice are a freelance Performing Arts collective, based in South Wales, UK. The founders are siblings, Fleur Missaghian and Kalim Bartlett. Creative Voice have run performing arts projects in the UK and abroad in schools, community settings, summer schools and winter camps. They are particularly interested in working with and empowering young people. Creative Voice often bring in other tutors on arts projects such as Visual artists, rappers, graffiti artists, dancers, actors and singers. Fleur is a singer, writer and theatre practitioner. 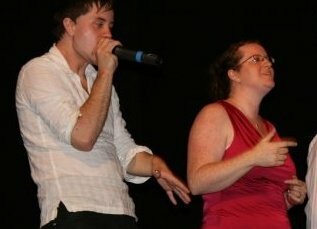 She worked for Sherman Cyrmu for over three years as a singing group leader and drama teacher. Fleur is a featured artist on Richard Leigh’s CDs – ‘Myriads’, ‘Breathe’ and ‘Seed’. Kalim AKA ‘Beatbox Tangent’ is a talented and innovative Beatboxer. He makes music, creates beats and vocal scratches using his voice alone! 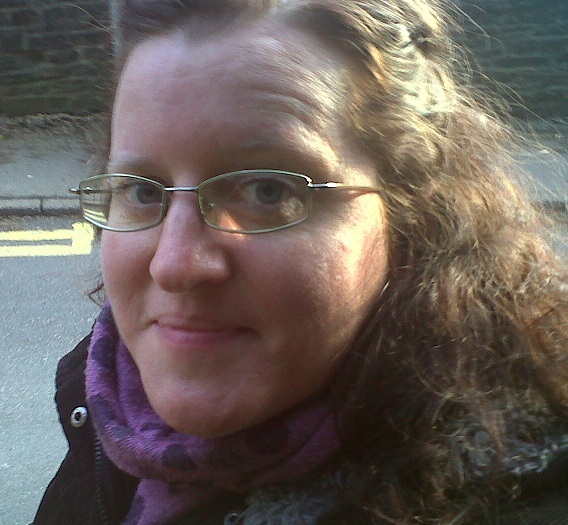 Kalim has a degree in Fine Art (Caerleon University) and is an experienced Performing Arts tutor. 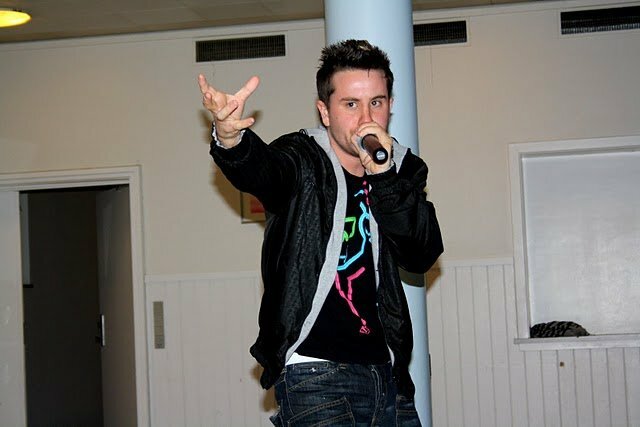 He taught Beatboxing and African Body Percussion (or Step-Dance) in schools in Cardiff and Newport, the UK in 2009-2011. Kalim lived in Chengdu, China for over three years, teaching English as a foreign language with children and adults. He also developed his Beatboxing skills alongside Chinese artists. Kalim currently lives in South Wales, UK. ‘Regard man as a mine rich in gems of inestimable value.